I love the grips on that BFR Whitworth, maybe once I get some help in the shop I'll get back into making grips. I was just starting to get into it when I decided getting my FFL seemed like a good idea. Thanks, Rod! 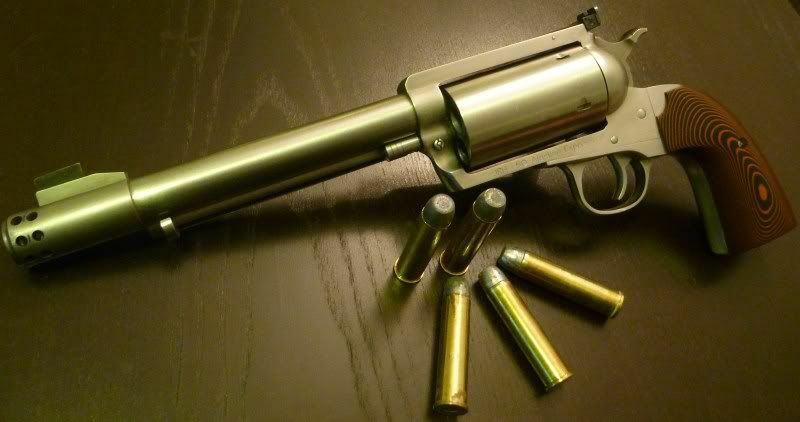 That .475 is cool!! 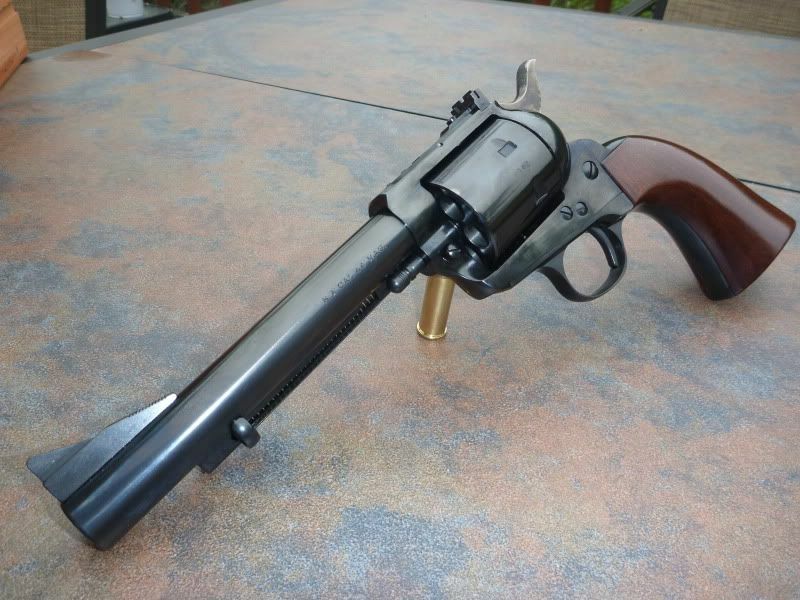 Stock SBHH in 45colt. Something about this gun just "feels" right in my hand. The hunter grip frame is my favorite. 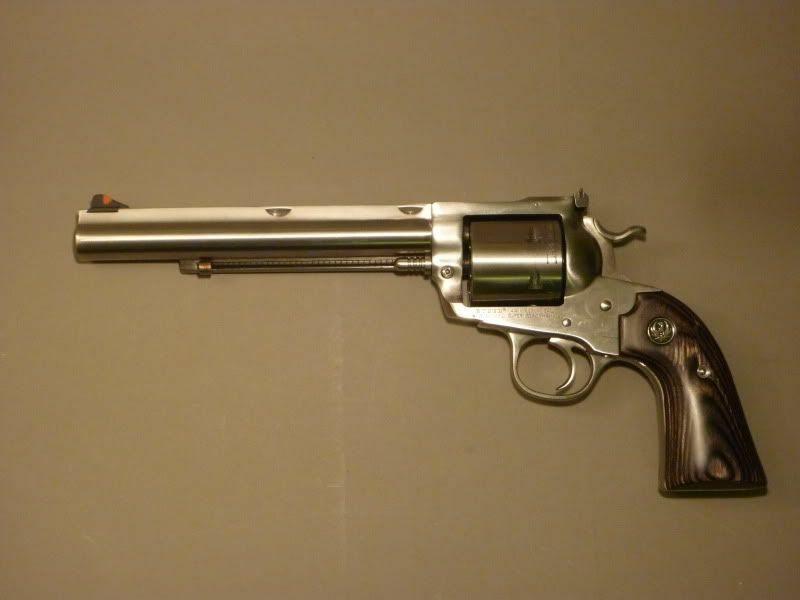 Me and my dad's Freedom 97 in 45 Colt. It's been posted before but I wanted to play along. Pictured with a Barranti 2DXD Holster. Gorgeous!! Love the white Micarta! My Freedom family photo is in need on an update, and some better Glamour Shots, but here's a non-FA contribution to the mix. 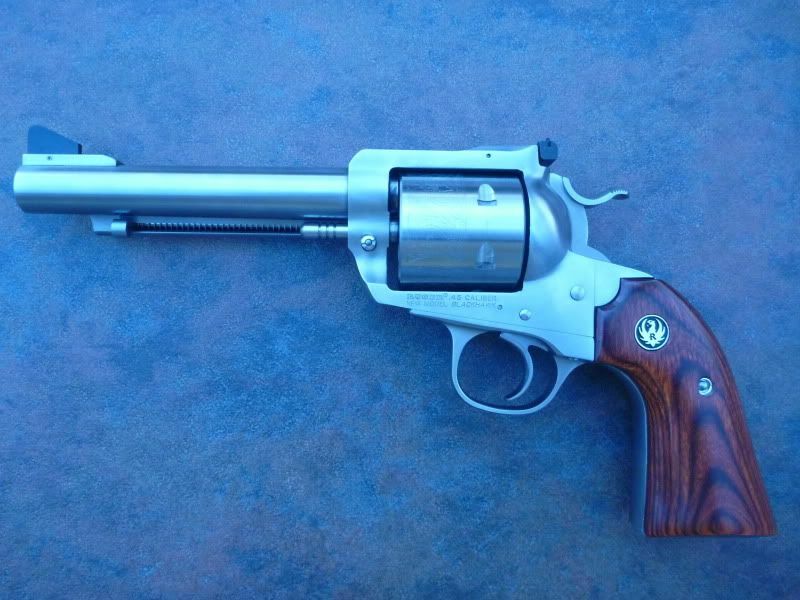 Clements 45LC on a Ruger Bisley Vaquero. Nice!! Let's see your Freedoms as well! Generated in 0.047 seconds in which 0.018 seconds were spent on a total of 14 queries. Zlib compression enabled.